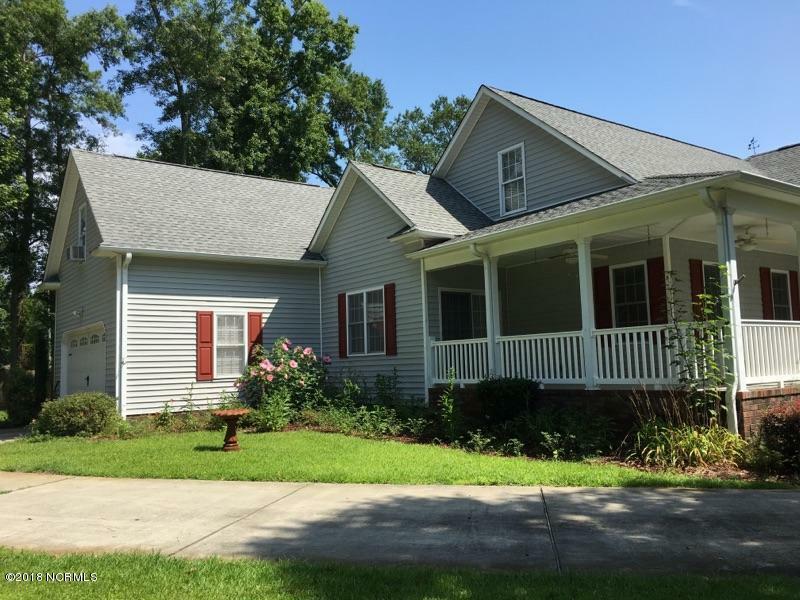 Don't miss out on this charming Southern home located on a cul-de-sac! 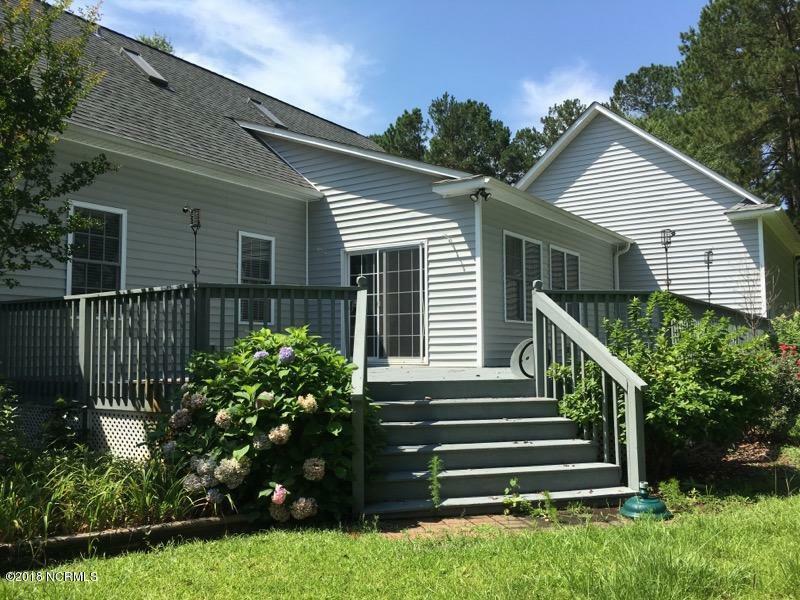 Ideal location 10 min from Wilmington- yet no city taxes.This home has so much to offer: from the park like setting to it's wrap around porch it won't disappoint. 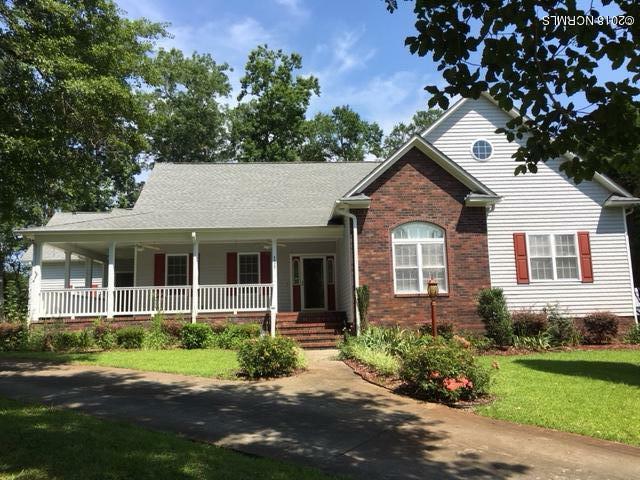 The home offers 4 Bedrooms, 3 full Baths, a den, a hobby room, another long room upstairs for whatever needs you have in mind plus a bonus room over the garage.The open & warm kitchen with its gas stove opens up to a lovely dining area and adjacent there is a family room with build ins and a fireplace plus don't forget the the formal living room.The master bedroom has a huge walk in closet and dual vanities, a Jacuzzi tub, plus a walk in shower in the master bath.There is well thought out and abundant storage spaces,closets, shelves and designated attic storage spaces + a huge separate laundry room with a sick .Home is conveniently located close to all Castle Hayne and Wilmington has to offer: Airport, Medical facilities, shopping, restaurants and of course our beautiful beaches. A must see! 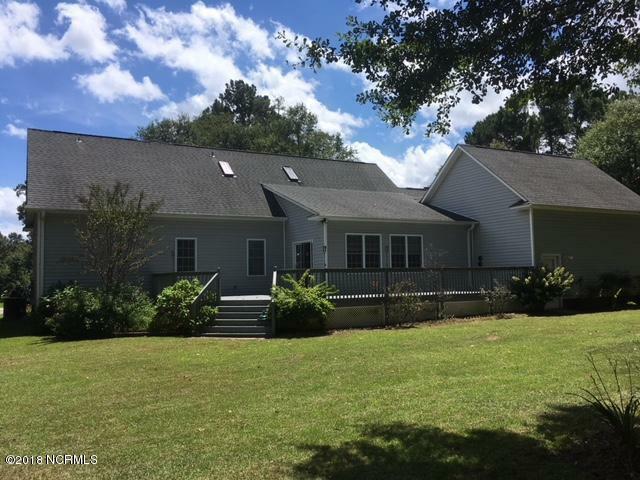 Listing provided courtesy of Ulli R Johnson of Coastal Realty Associates Llc.